When the Earth's rotation slowed to a crawl mankind was plunged into a harsh world of burning hot days and endless, arctic nights. Some fled to the mountains for shelter. Others took to the seas, sailing forever in the perfect gold between the night and the day; a place known as the Seventh Hour. 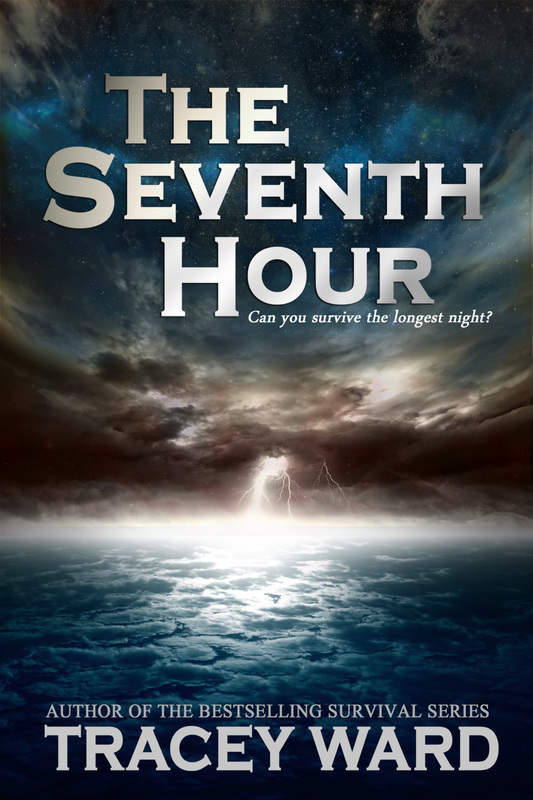 Liv was raised aboard a ship chasing the Seventh. She's never seen the night, never known true cold, and when a storm destroys her home she’s on land for the first time in her life. She’s alone, surrounded by strangers and perils she couldn’t have imagined in her worst nightmares. Her only chance at survival is Grayson. He saved her. He’s sworn to protect her. He hates her.